In its latest Commodity Markets Outlook, the World Bank maintained its Q1 forecast for oil prices at $55 a barrel, saying, however, that overall energy prices will increase 26 percent in 2017. 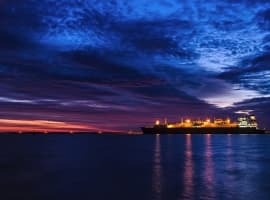 The WB is overall optimistic for oil, expecting supply to tighten in the current quarter as OPEC and non-OPEC production cuts start to affect global supply. In that, the institution differs from some energy analysts who are markedly bearish on oil prices. 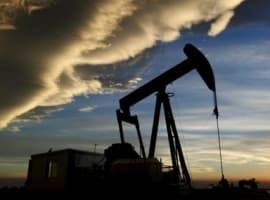 Based on this optimism, the World Bank expects crude prices to reach $60 a barrel next year – the price level that Middle Eastern producers would like to see sooner rather than later. Oil is unlikely to go much higher than this, however, the WB argues, shale output increases will limit the upward potential of prices. If shale production rises faster than the bank expects, this would put additional pressure on prices and would slow down the rebalancing of the market. It would also lower compliance with the OPEC deal, which is also a possibility as the current reductions in output are taxing for many producers’ budgets, and an extension could motivate some of them to cheat. In the first quarter, the World Bank noted that overall energy prices increased by 6 percent, largely on the back of improving oil prices, which added 8 percent in the period. Gas and LNG prices also jumped, spurred by greater demand for what many call the bridge fuel of the near future. 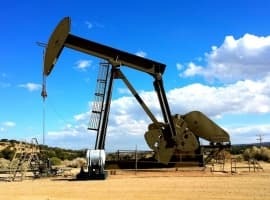 It’s the increase in gas prices that will drive the overall 26-percent jump in energy prices this year, according to the World Bank: global natural gas prices are set to rise by 15 percent, led by a 20-percent increase in U.S. prices resulting from stronger local demand and growing exports. This is nothing more than a jawbone article to keep prices from tanking. Here is how the week goes in the oil speculation industry...really it is a Tuesday - Monday work week. Thursday - JAWBONE AWAY THE PREVIOUS TWO DAYS! Monday....eat snacks and let the AI wabble.